Accurate answers about your baby’s health – simply, safely and sooner! Our Vision is one of collective health intelligence through the building of a global medical community, where data and knowledge is shared. Our mission supports connectivity of clinicians and data sharing in order to inform, empower and transform health and wellness. P4 refers to precision medicine which provides Predictive, Preventive, Personalised and Participative information, allowing for the creation of a unique and personalised medical pathway for each individual. Our objective is to make genetic testing and genome sequencing an integral element in mainstream healthcare. This, along with a MultiOMICS approach, will deliver a more targeted approach in dealing with potential DNA mutations. Our goal is to provide new possibilities and actionable insights to improve the lives of patients. 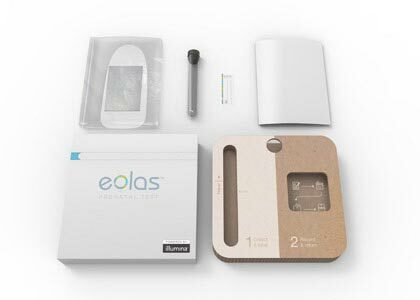 The Eolas test will be offered by clinicians within Ireland and the EU. It is a simple blood test that is CE-IVD marked, offering the lowest test failure rate and lowest false positive rate of all similar tests in the EU. Accurate answers about baby’s health – simply, safely and sooner! 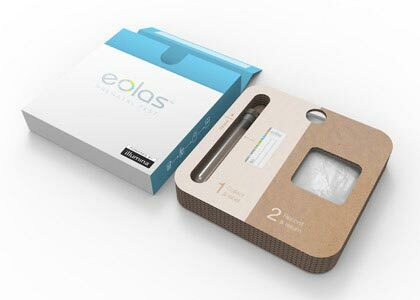 Eolas eliminates the procedural risks associated with invasive procedures, with results usually available within 2–4 business days. We aim to both inform and educate each clinician and patient to ultimately provide the best clinical care. 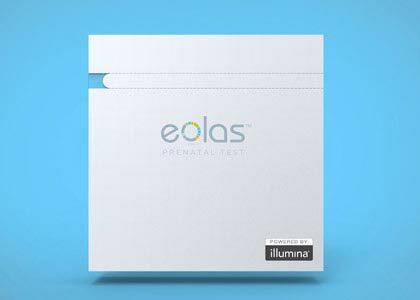 For more information about the Eolas test, please fill out the form to download our brochure below. To provide new possibilities and actionable insights to improve the lives of patients.